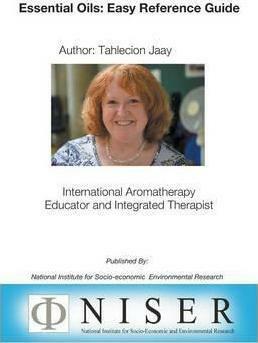 The 'Essential Oils: Easy Reference Guide' has been compiled by renowned Aromatherapy Teacher Tahlecion Jaay of London UK. The book contains comprehensive information on the 50 most commonly used essential oils including properties, uses and applications. In addition, the 'Essential Oils: Easy Reference Guide' has the most comprehensive 'Terminology' section ideal for all students of essential oils.